In February of this year, the unrepentant liar and alleged pervert, James O’Keefe, released another in his series of dishonest, pseudo-journalistic video escapades. In it he falsely asserted that Battleground Texas, a local organization that promotes voter participation, had violated state laws while registering citizens to vote. The report also explicitly addressed the question of whether the Texas election code prohibited the transcription of voter data, including phone numbers. What they concluded, with citations from the current Texas Attorney General (who is running for governor against Democrat Wendy Davis), is that the “statutory provision applies only to the official county registrar, not to a volunteer deputy registrar.” And that just happens to validate the analysis published here on News Corpse two months ago. O’Keefe has not yet commented on this ruling that certifies his blatantly unethical behavior. It is also notable that none of the media outlets that promoted O’Keefe’s lie-riddled video have bothered to report this legal development. Apparently they don’t think it is newsworthy that their trusted source has been deemed a purveyor of “political disinformation” by Texas legal authorities. 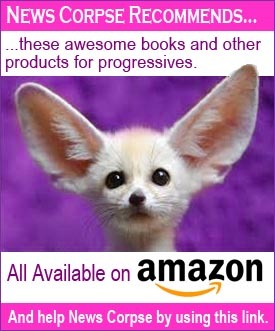 Amongst those who giddily peddled O’Keefe’s video, but now ignore the legal smackdown, were National Review, Breitbart News, WorldNetDaily, NewsBusters, FreedomWorks, The Daily Caller, Townhall, and Human Events. And of course, Fox News also hyped the video on their Fox Nation (a website that regularly spreads political disinformation and outright lies). This is to be expected from the conservative media circus that is only there to distort and confuse rather than to inform. 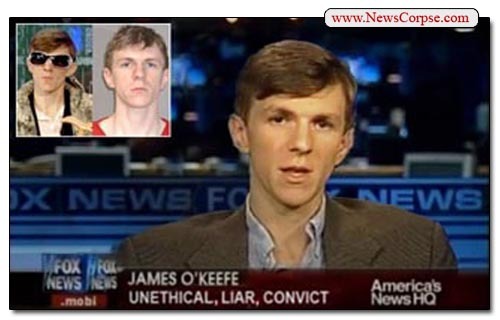 Not only is O’Keefe now in LAWBOOKS as a LIAR and a DIRTY TRICKS OPERATIVE , but he has become a RepubliCON CANNIBAL. An animal, sicked on the innocent, who has turned on its owners….. and is devouring them… whole. He will be vilified wherever he goes! I can’t wait until they can JAIL HIM. 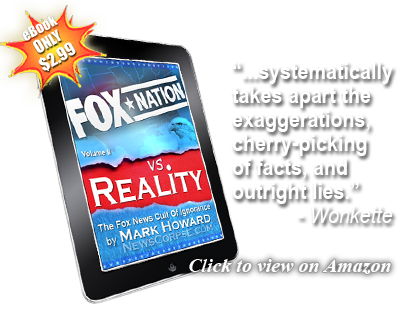 It’s time to CRIMINALIZE POLITICAL LIES... which are, at present, EXEMPT FROM SLANDER LAWS.